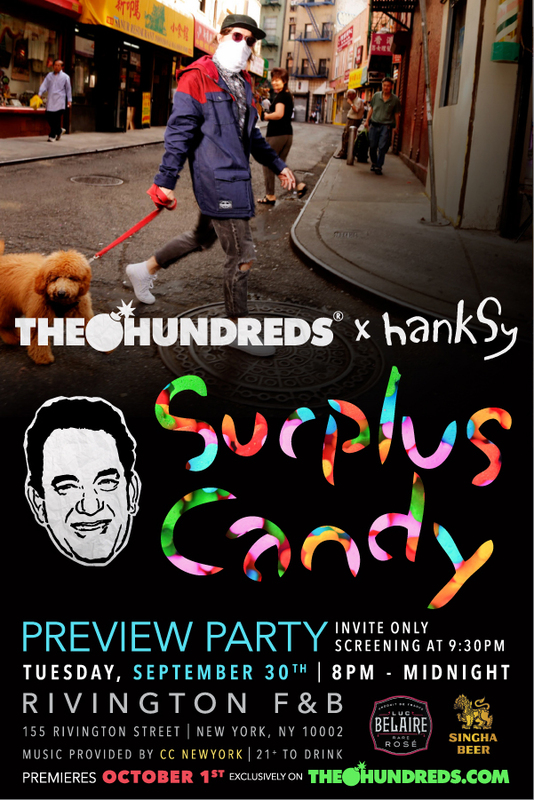 Sip on a Singha tomorrow in NYC as The Hundreds presents Hanksy’s “Surplus Candy” screening at Rivington F&B. Internationally acclaimed, and anonymous, street artist Hanksy takes the viewer on an in-depth six-episode street art expedition in The Hundreds’ newest web series “Surplus Candy.” The series begins with an immersive look at Montreal’s budding scene, an introduction to a globe-trotting foray into other key hot-spots, including Detroit, Austin, Portland, and more. Find us at Brooklyn Pour this weekend, a beer festival curated by The Village Voice featuring over 100 beers from New York and beyond. The event will take place at the home of the original Williamsburg Savings Bank in Fort Greene, Brooklyn. Over 1,000 craft beer aficionados will sample the best seasonal, micro and reserve brews from breweries located in the country with a pinpointed focus on the tri-state area. The best of best craft brews will be represented, along with demonstrations, beer talks, food court and more. It’s that time of year again. Along with the autumn equinox, there are Oktoberfest celebration aplenty. Given that Singha’s recipe has it’s roots in Germany it’s only fitting we partake in this funfair turned global beer celebration. 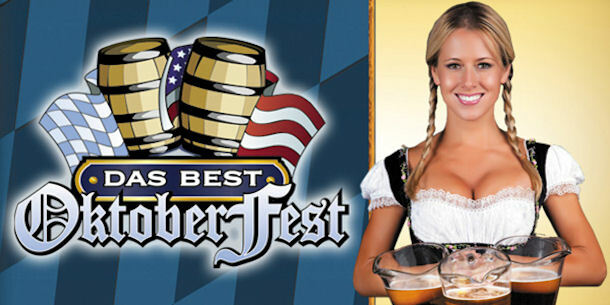 This weekend we’ll be part of Das Best Oktoberfest in Washington DC at the DC Armory. Celebrate with us and raise a giant class of Singha while enjoying the Beer Belly Contest and the crowning of a new Miss Oktoberfest. Looking for an escape from this late-summer heat? Look no further than a Singha Beer Slushie, or Jelly Beer as it’s come to be called in Thailand. 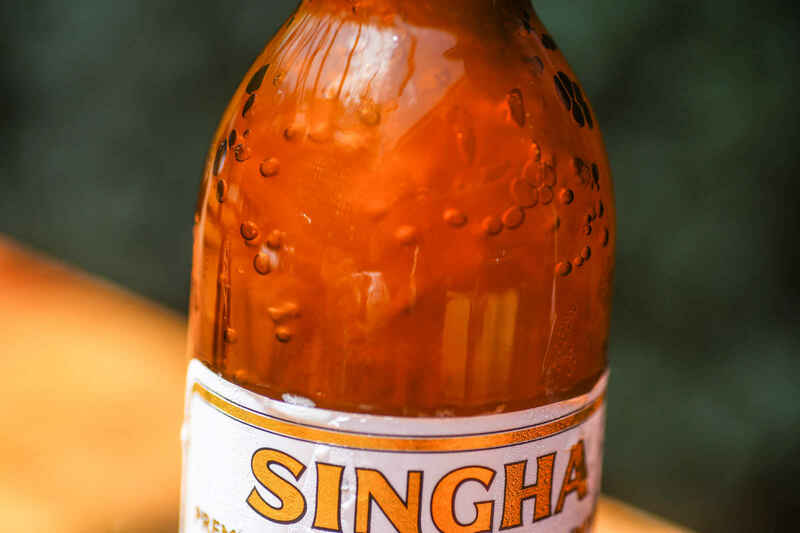 Using a Bia Wun to supercool beer and transform bottles of Singha into an ice cold treat has been around in Thailand for some time. Now it’s come stateside thanks to beer pioneers like Sway in Austin, TX. Check out this Thrillist article for a crash course in making Jelly Beer. 60 beers from around the world take on 60 beers from across the United States in a festival of epic proportions! 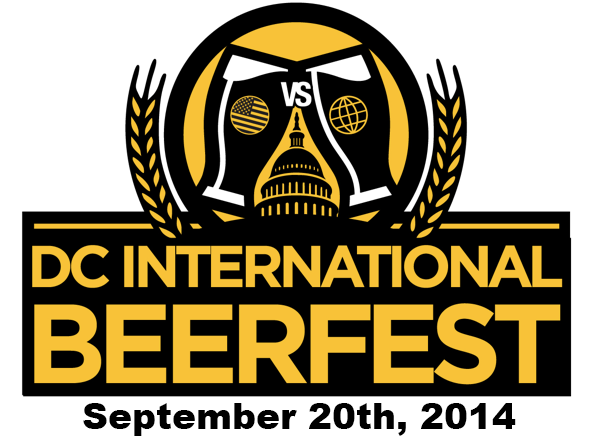 It’s the DC International Beerfest right in the heart of Washington DC at the Andrew W. Mellon Auditorium. Along with the 120 beers being poured (including Singha! ), there will be 30 wineries and over a dozen food options. Plus unlimited pours all day long! Join the battle, fight the good fight, and drink on! Hello East Los Angeles. 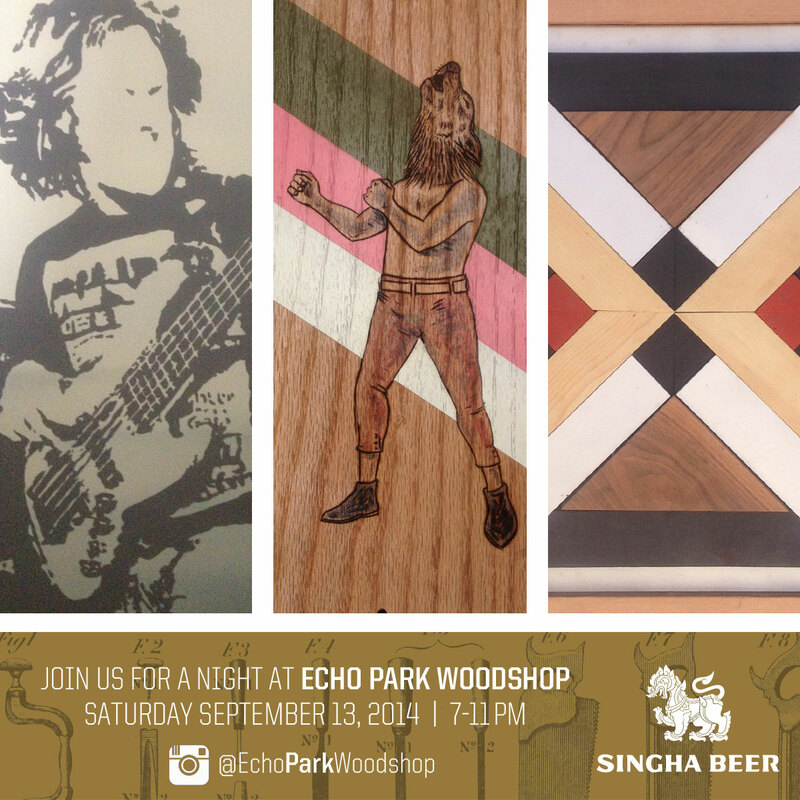 Head down to the Echo Park Woodshop on Saturday, September 13th and check out new work from artist and Stereo skateboards pro Clint Peterson. Part country boy, part sophisticated artist, part man about town, and all parts ripper, Peterson was the first rider on the newly reformed Stereo in 2003, and still continues to push himself and the brand further almost a decade later. His talents on a board are a given but his talent off the board flows with the same creativity as seen in his wood cuts, carvings, detailed drawings, and board graphics. We’ll be all over Washington DC this weekend as we take part in a pair of events. 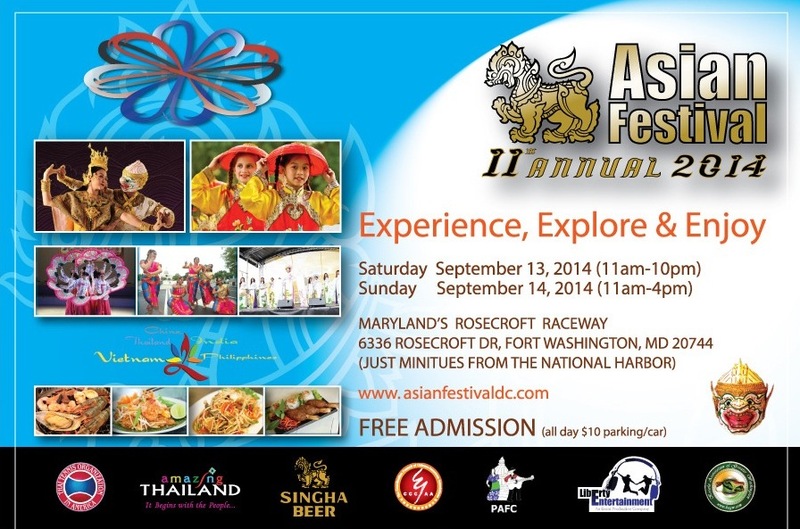 We’ll be sponsoring the 11th Annual Asian Festival at the Maryland’s Rosecroft Raceway on the 13th and 14th. The festival celebrates Asian culture with food, live music, traditional performances, Thai kickboxing, and more. Find us at the Singha Beer Garden for a cold beer while you enjoy the sights, sounds and tastes of Asia. 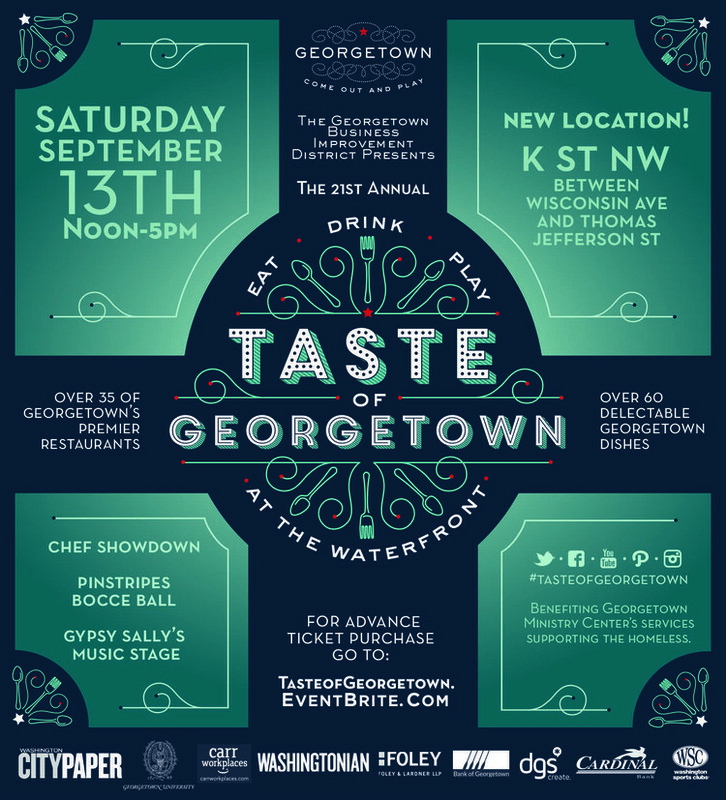 If letting your inner foodie go wild is more your thing, then check out the Taste of Georgetown. This event brings together over 35 of Georgetowns hottest chefs cooking up their signature dishes while also participating in food competitions for bragging rights. Enjoy dishes from Georgetown’s premier restaurants while taking in all the live entertainment along the gorgeous Georgetown Waterfront. See you this weekend DC! 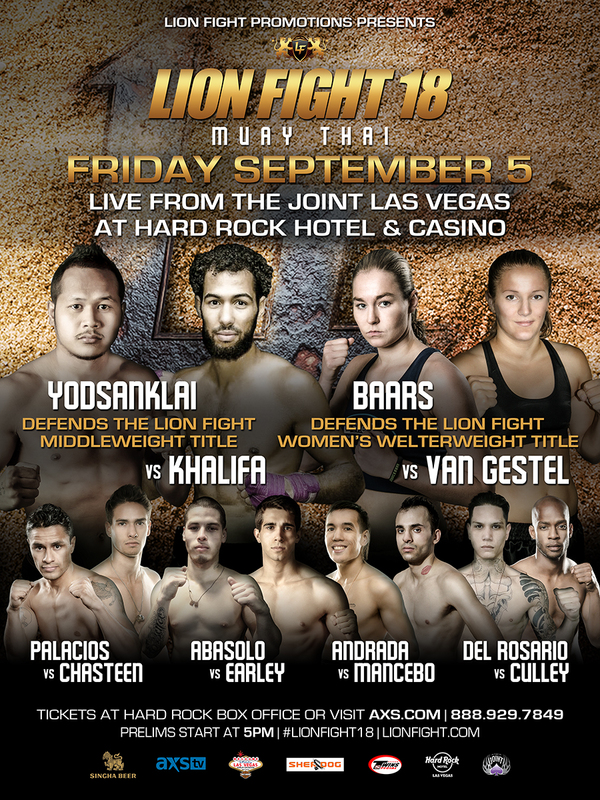 The Muay Thai action in Las Vegas this Friday is going to be twice as sweet for Lion Fight 18 with two title fights scheduled to take place at The Joint in the Hard Rock Hotel & Casino. Thailand’s Yodsanklai “The Boxing Computer” Fairtex defends his Lion Fight Middleweight title against the UK’s Salah Khalifa. Yodsanklai has won numerous titles including the WBC Muay Thai World Super Welterweight championship. He rides a 12-fight win streak coming into his first title defense after becoming the inaugural Lion Fight Middleweight champion in July of 2013. The Lion Fight Women’s Welterweight title will also be on the line when Dutch fighter Jorina Baars defends her title against Belgium’s Anke Van Gestel. Undefeated in 37 bouts, Baars most recently gain the attention of the combat sports world when she dominated top ranked MMA fighter and current Invicta FC featherweight champion Cris “Cyborg” Justino in a Muay Thai match at Lion Fight 14. The rest of the card will feature some of the best American talent on the Muay Thai scene. Watch the card live on AXS TV this Friday, September 5th starting at 5pm for the prelims or catch the action live, in person at The Joint in Las Vegas. A taste for Thai cuisine has been spreading across the US for decades now but in the last few years the demand for authentic Thai cuisine has skyrocketed. 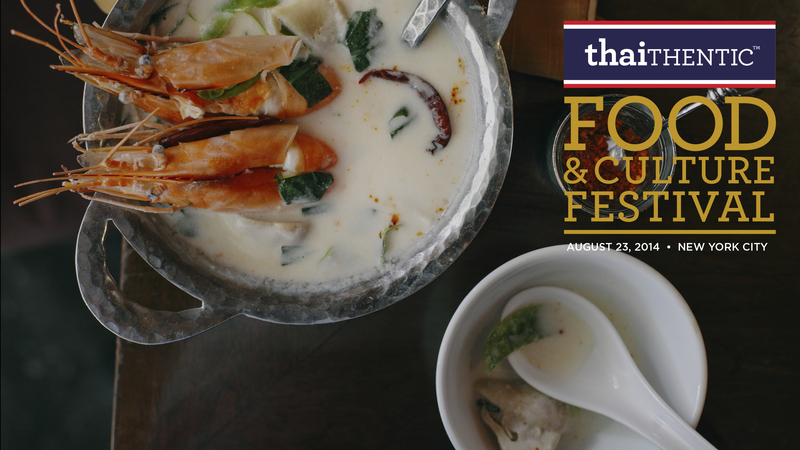 New York City gets its first Thai-themed food festival when the Thaithentic Food and Culture Festival hits Manhattan on Saturday, August 23rd. Over 30 chefs and restaurants will come together for a Thai cuisine gathering like no other including Hong Thaimee of Iron Chef, renowned Thai pastry chef Pichet Ong, and James Beard Award winner Andy Ricker. We’ll be hosting the Open Bar and the Singha Beer VIP Lounge for VIP ticket holders since what’s better than an authentic Thai beer to go with your authentic Thai cuisine adventure? Espace @ 635 W 42nd St.
We proud to announce that Singha is now the official beer of Lion Fight, the world’s premier Muay Thai events organization. Our first event with Lion Fight will be Lion Fight 17 which is taking place at Foxwoods Resort Casino on August 1. 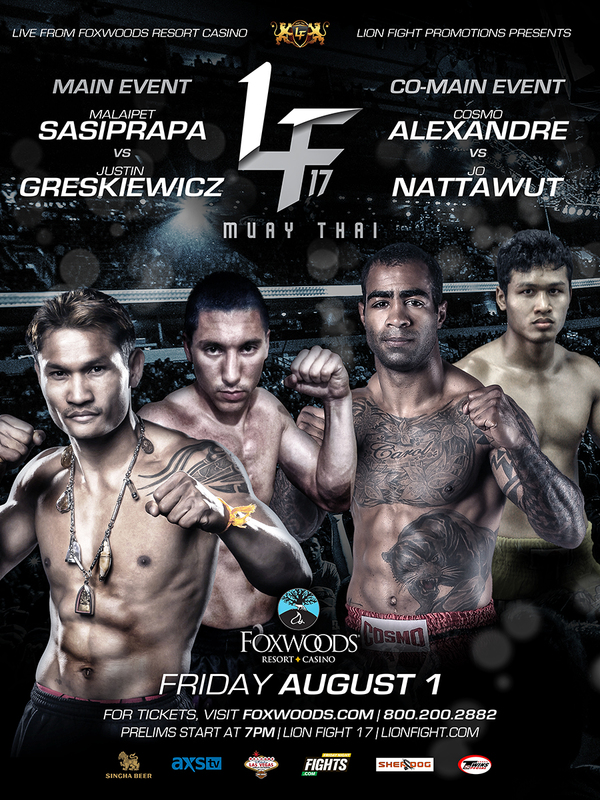 The main event of LF17 features a much anticipated rematch between multi-time welterweight world champion Malaipet “The Diamond” Sasiprapa vs. #1 ranked WBC welterweight Justin Greskiewicz who fought to a decision in their first match in 2012 with Sasiprapa edging out Greskiewicz. Also on the card is former middleweight kickboxing champion and Bellator MMA fighter Cosmo “Good Boy” Alexandre taking on Thai champion Jo Nattawut in the co-main event. Tickets are on sale now at Ticketmaster or you can watch the fights live on AXS TV starting at 9pm ET/ 6pm PT on Aug. 1. See you at the fights!